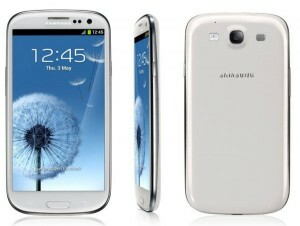 Sammobile have just recently made a walk through video of the upcoming Android 4.2.2 Jelly Bean test firmware for the Galaxy S III. According to Sammobile, development on Android 4.2.2 update isn’t completely done yet. Maybe they will add a few new camera features on this firmware, but perhaps they don’t. Android 4.2.2 is still under testing phase by Samsung and they will release the official final Android 4.2.2 Jelly Bean update for the Galaxy S III in June.